The Jakarta-Bandung route was chosen as it is one of the most popular services by Helicity. 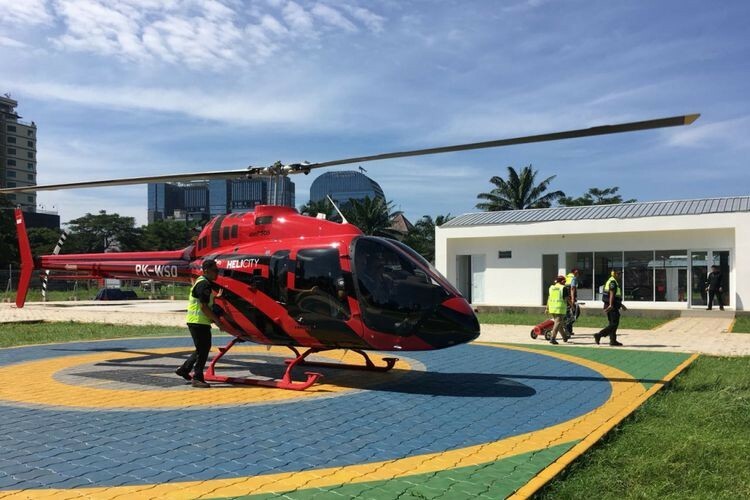 Ari said that Bandung could be reached within 40 minutes from Jakarta by helicopter, an alternative to traveling by car, which can take up to 12 hours in the peak of mudik. Helicity is also available for flying to destinations such as Bogor, Cirebon and Sukabumi, also in West Java.